While I do a large amount of portraiture work, it is primary adults looking for photos for professional reasons or social media. 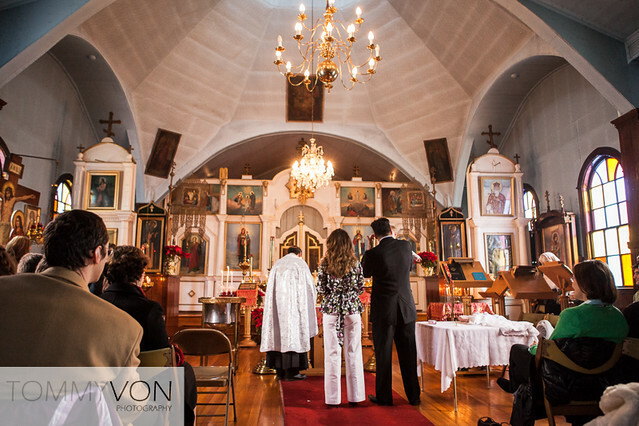 This event was unique for myself, part baptism at a Russian Orthodox church and part impromptu baby portrait session. It was definitely fun but challenging. 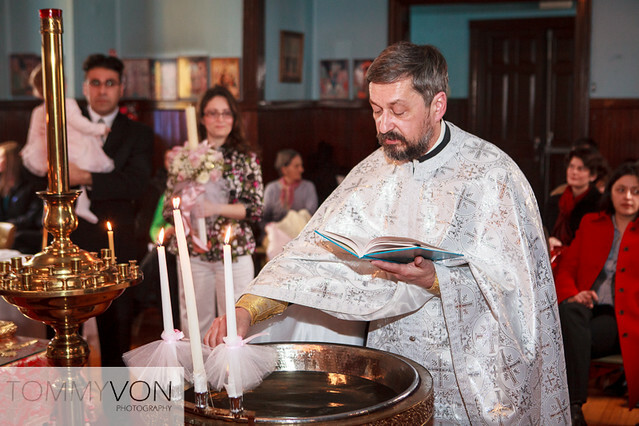 The biggest challenge during the event was not speaking Russian. It was tough to tell when the next ceremony coming up was important or not. Fortunatly the parents were good about pointing out where to be during the event. 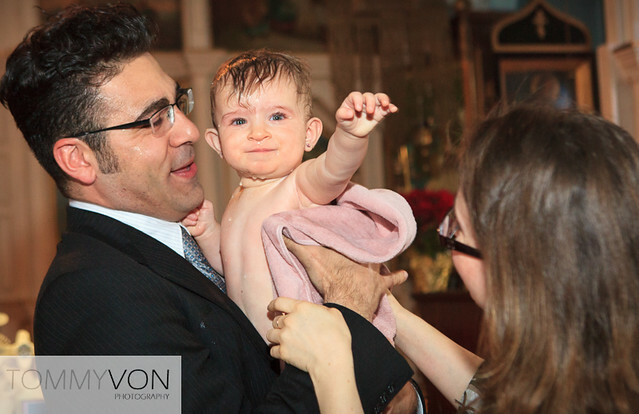 Plus at the end we got some great portraits of the newly baptized baby.